Osborne Painting is a full-service contractor, ready to take on handle most of the interior and exterior services on your Raleigh home! Our craftsmen are experts at gutter replacement, repair, and gutter guard installations. Rain gutters protect rainwater from building up around the foundation of your house, protecting you from water damage and making them an integral part of your home’s exterior. 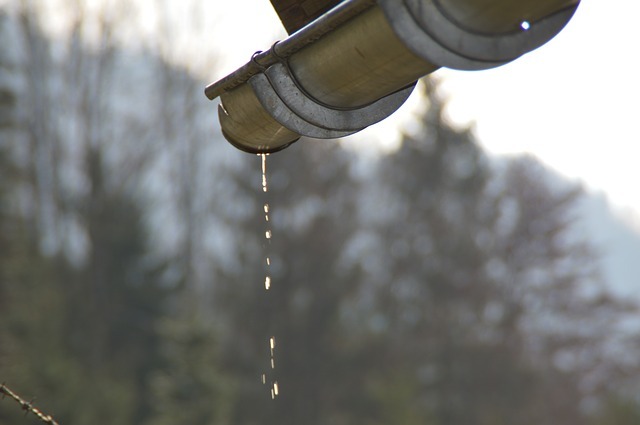 When your gutters are damaged or clogged, they can’t do their job correctly, which puts your home at risk for water damage and pests. How Do I Know if My Gutters Need to Be Replaced? Most homes have aluminum gutters, which typically last around 20 years (Your home may also have copper gutters, which last around 50 years.) If you know it has been a while since your gutters have been inspected, replaced, or repaired, we can perform this service before we begin your exterior paint job. If your gutters are in perfect working condition but look outdated, we can paint them without replacing them. Due to the special paint requirements of aluminum, this is a project best taken on by the professionals at Osborne Paining. Gutter guards are a homeowner’s best friend. No one likes cleaning gutters and with gutter guards, you never have to again. Gutter guards attach to your existing gutters to allow water to flow in while leaves, pine needles, acorns, critters, and other debris stay out. They do a first-class job of keeping your gutters free and clear of debris, even in the worst weather.